It is my great pleasure and honor to write this testimonial for Mr David Yek. 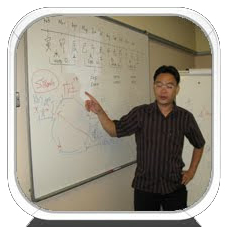 I have had the pleasure to study Yang Gong San He and San Yuan course and I can state with confidence that he is a knowledgeable, talented and responsible person with a high degree of integrity. As such, I would recommend to all learners that he will be a very positive addition in making a difference in your life. 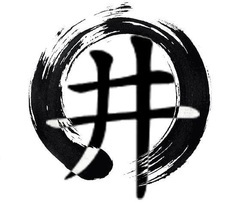 As a Feng Shui enthusiast, I am constantly searching for genuine masters via online or thru friends. I got to know Mr David Yek thru his website and have been reading his articles since 2016. I realize his in-depth knowledge in Feng Shui is truly incredible, and thus requested him to coach me in Feng Shui. We started lessons in Jan and I notice he had considerable amount of patience and will handle all my questions effortlessly. Due to his dedication and passion to teach, I am now able to understand Feng Shui differently. Through his teachings, he had transformed my mindset, improved my direction and purpose in life. I am now able distinguish why some people prosper and how they did it. By using Mr David Yek’s teachings and methods it allows me to pinpoint a specific, but optimum time to proceed and/or find solutions to my problems. Mr David Yek also made a good impression on me due to his pleasant personality. Certainly, he will be able to influence and make an impact in everyone life. He is unquestionably one of the most capable mentors in the Kan Yu line of business and based on my observation of his abilities, he has displayed precision quality in analyzing any situation, proficiency to decipher complex problems and produce straightforward solutions. Practitioner’s Series remains as the entry level for a FengShui consultant. Pre-requisite would be QuanYuan’s BaZi workshop. The main gist are to mold QuanYuan consultant as aZhongHe practitioner who is able to use both SanHe and SanYuan methodologies to their advantages. With sufficient experiences, they are able to move on in accordance to their inclinations either to advance their skills in SanHe or otherwise, SanYuan. By the end of this part, student is able to perform simple analysis of a FengShui audit for a residential unit based on SanYuan and ZiBai methodology. Students are able to identify Qi connections from the immediate external to internal. 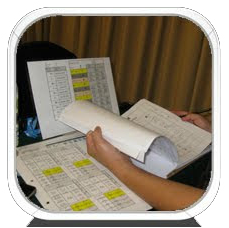 Students will also acquire skill of simple predictive method. All practical are based on Urban setting applicable only to residential properties. 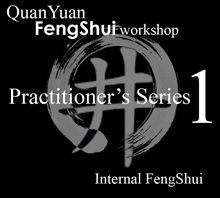 This is the compulsory fundamental workshop for QuanYuan practitioners before advancing to Professional's Series. Participants to be able to understand his own BaZi and Destinies. Direct analysis of Wealth, relationship, academic, career, health issues and more importantly when and what to look for in the Chart. For a career in Chinese Metaphysics. The emphasis of this workshop is direct hands-on approach without much to do with academic or theoretical approach. That is why it is a workshop. This manner guarantees the participants of astrong fundamental and methodology to be immediately apply and seeing the results for themselves. More importantly, participants are able to be well informed of their respective destinies and are able to maximize them accordingly. There is no other person to know oneself better other then our very own self. We are our own teachers. So, this workshop will open up a whole new dimensions to verify first hand our very own destinies based on our past experiences, current predicaments for a better future, as all has been inscribed in our very own BaZi chart. Look no further if you want to be a better person and to know more about your luck and destiny.The opportunity is now available in a structured and concise manner, never had been disclosed by others. If you want to know more about YOURSELF beyond just Profiling based on your Day stem and structure with fanciful names liked Thinker, Manager, Artist and the sort, this is the workshop you must not miss! If you want to know more about OTHERS liked affairs, academic achievements, wealth, health matters and beyond just some fanciful jargons liked extrapolations, shifting palaces and the sorts, this is definitely a workshop you must not miss! If you care to know what is the RIGHT TIME FOR THE RIGHT ACTION to be taken by yourself without relying too much of the computer printed Fortune Reading that is available online, there is only this workshop you must not miss! The emphasis of this workshop is direct hands-on approachwithout much to do with academic or theoretical approach. That is why it is a workshop. This manner guarantees the participants of a strong fundamental and methodology to be immediately apply and seeing the results for themselves. More importantly, participants are able to be well informed of their respective destinies and are able to maximize them accordingly. Knowing your BaZi without knowing what step to be taken is not benefiting.Although on and off, Master Ng would leak out some nuggets of FengShui remedy, it is meant only for those who know how to apply.This workshop is a prelude to QUANYUAN’s up and coming FengShui workshop which enrolment is only by invitation. 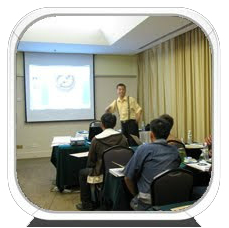 QUANYUAN FengShui workshop is a complete Theory and Practical session, to enable participants to competently apply their knowledge in BaZi into the application of time tested FengShui method practiced by QuanYuan.A competency test would be conducted. 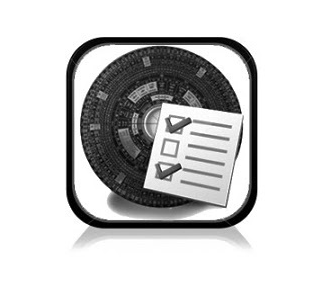 Upon passing such test, would QuanYuan offer such candidates to be part of the professional team in QuanYuan. In line with QuanYuan’s objective, we are building up our team slowly and steadily.